Galaxy mdm knox removal for All Samsung Phones and Tablets. Galaxy mdm knox removal service can take anywhere from 15 minutes to 45 minutes depending on the complexity of the lock. This is an instant repair which can take anywhere between 15 mins to an hour. Based on the information retrieved from your phone, we will proceed with removing mdm / knox security. Purchase the Galaxy mdm knox removal. We provide Galaxy mdm knox removal using USB Redirector. What does remote repair mean? Remote repair is a state-of-the-art method which allows our technician to service you device using a computer. With our remote service we are able to repair your cellular device without having you to visit any phone shop. 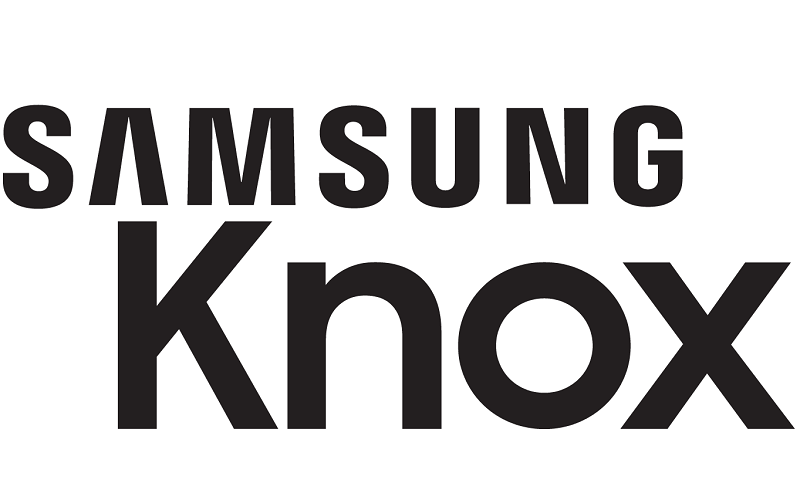 Galaxy mdm knox removal will remove any mdm or knox locks by samsung allowing the phone to function normally. Once we connect, it takes about 5 – 45 minutes to complete the Galaxy mdm knox removal. 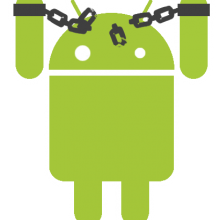 In few instances removing the knox / mdm will put a phone in self bootloop mode. In that case you are required to flash stock rom. We guarantee the mdm removal service will removal all restrictions and allow you to use the device without security blockage.